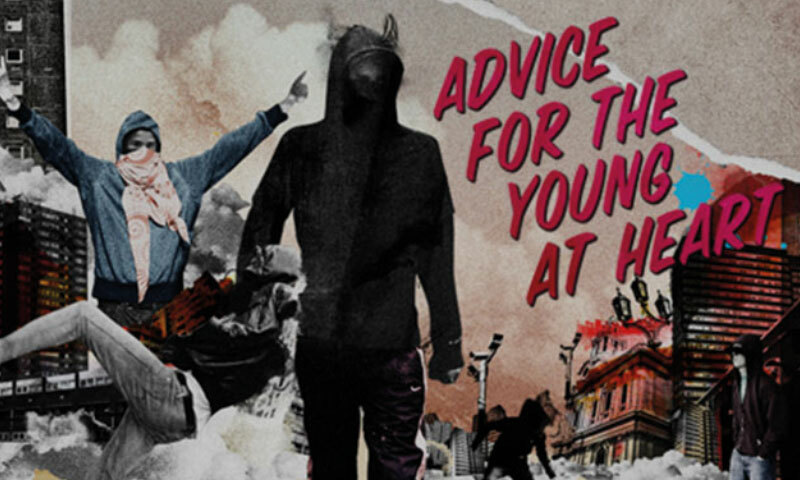 Advice for the Young at Heart by Roy Williams was commissioned and produced by Theatre Centre, touring to secondary schools between September 2013 and February 2014. It’s 2011 and 1958: London is rioting. Candice is ordered by her gang-leading boyfriend to lure Clint into a honeytrap. Haunted by her grandfather’s mistakes, she stands at a crossroads. Will she do as she’s told, or will she learn to be true to herself before history repeats itself? 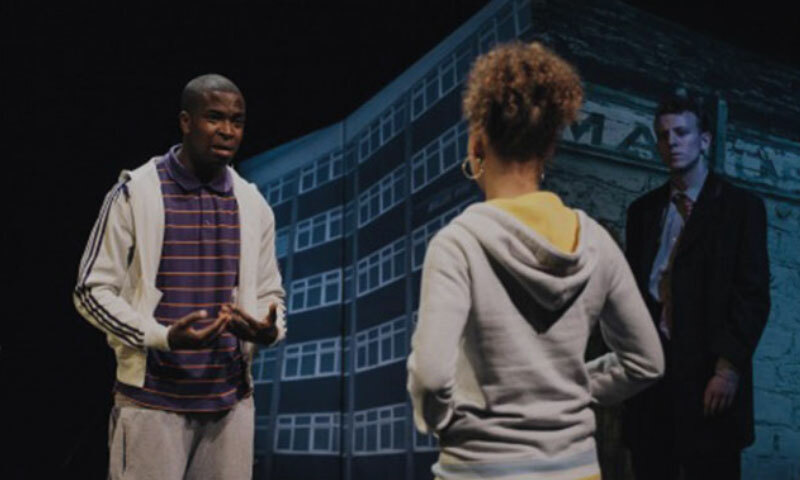 The play examined the unrest of summer 2011 against the backdrop of the 1958 race riots in Notting Hill, exploring themes of race, family and misguided loyalty. 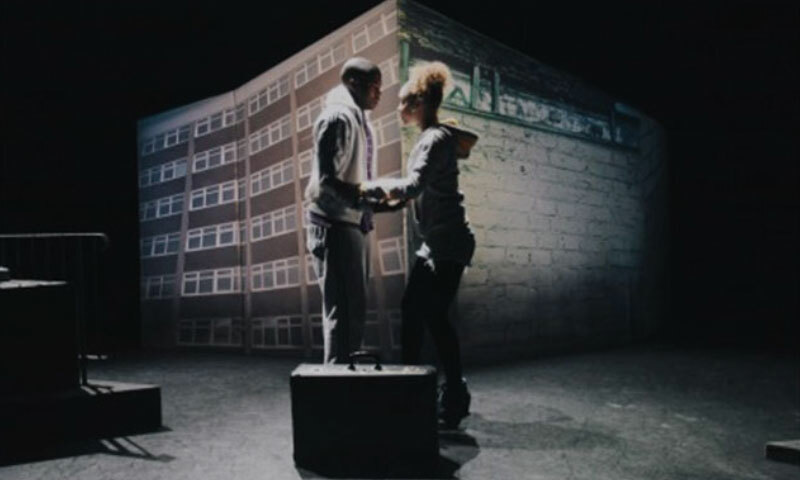 In addition to touring to 17 theatres around the country, the production reached thousands of young people in schools, PRUs and other education establishments. Teachers can continue to access the Advice for the Young at Heart learning resources and lesson plans. These were originally created specifically to accompany the production, but may be adapted to suit the requirements of your learners. 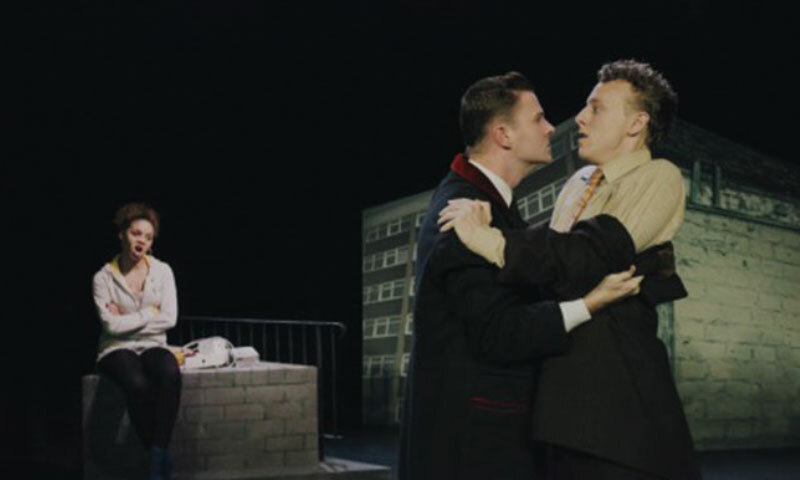 The play toured between 12 September and 22 November 2013, and again with the same cast between 16 January and 14 February 2014. Theatre Centre is an Arts Award Supporter organisation: our programme of work provides young people with opportunities to achieve objectives of the Explorer, Bronze, Silver or Gold Arts Award. 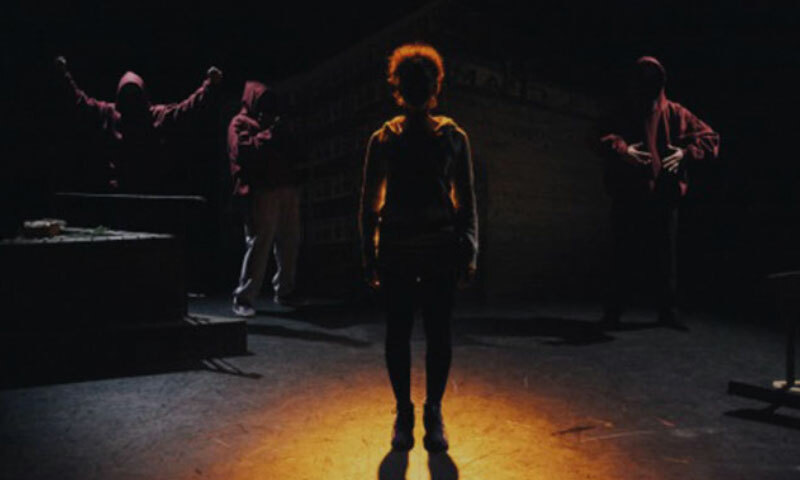 A Theatre Centre production is an opportunity for young people to review a piece of live performance. We can also offer Q&A sessions with actors after performances to allow young people the opportunity to find out about artists. Alongside our productions we also offer workshops (an additional fee applies). If you work for a school that has achieved its Artsmark status, or is working towards this, we can help. Artsmark criteria state that at least one opportunity should be “provided for all students in every year group to work with or visit an arts organisation or artist… An opportunity could be a one-off workshop or visit”. Contact us for more information. Did you see this production? Let us know what you thought by leaving a comment below or contacting us. The play text is published by Methuen Drama. A copy is held in Theatre Centre’s archive and by the British Library. 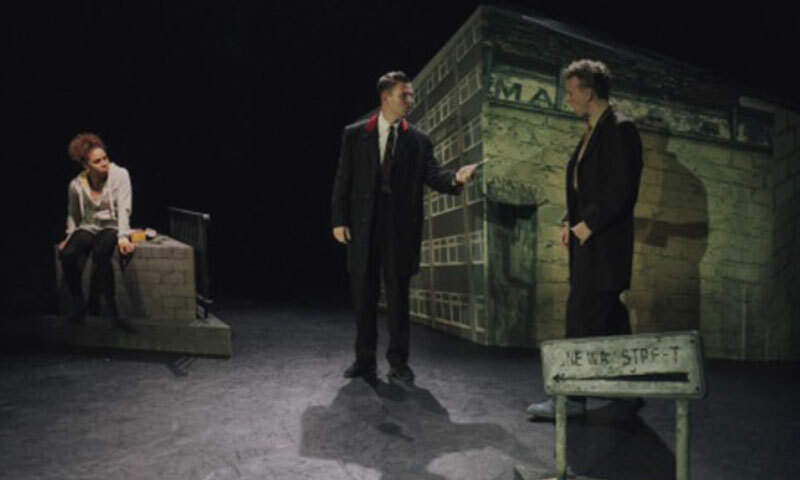 "A robust and poignant piece of theatre…. 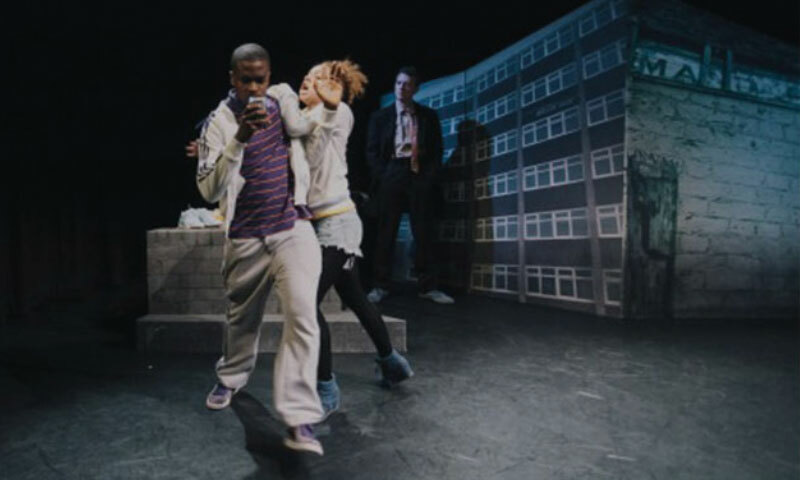 Roy Williams has created a script as sharp as the blades in the gang leaders’ pockets."